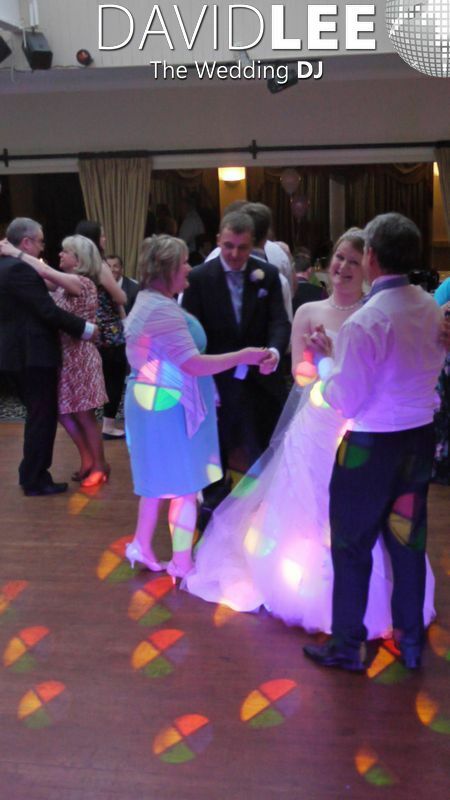 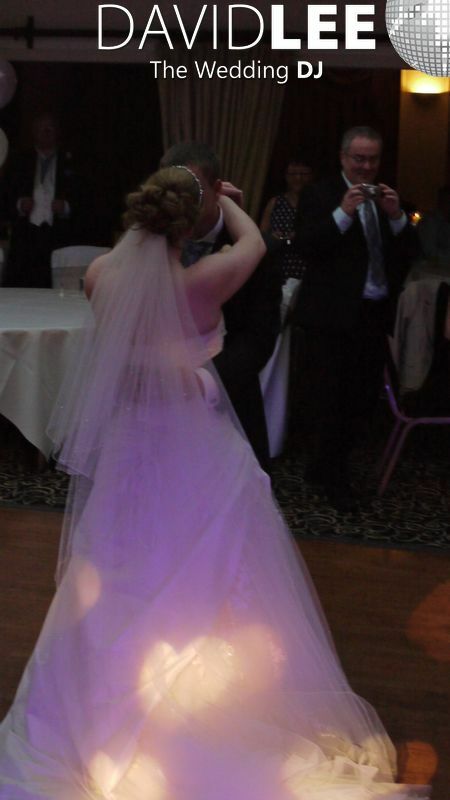 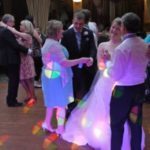 Wedding DJ & Lighting for Stirk House for your special day. 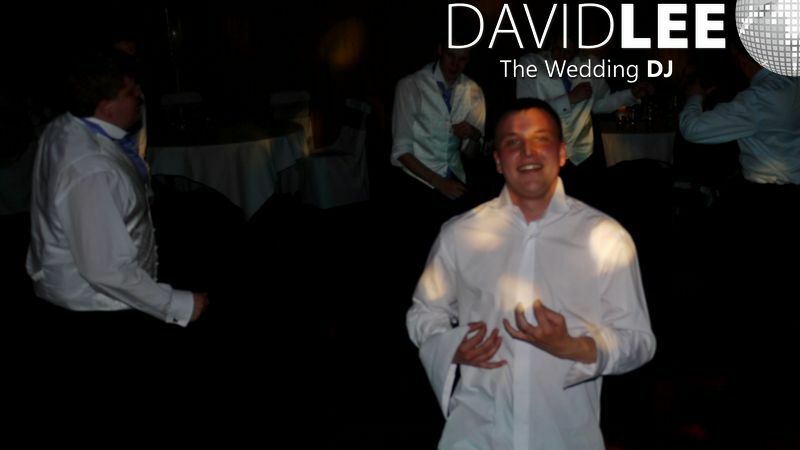 I am David Lee. 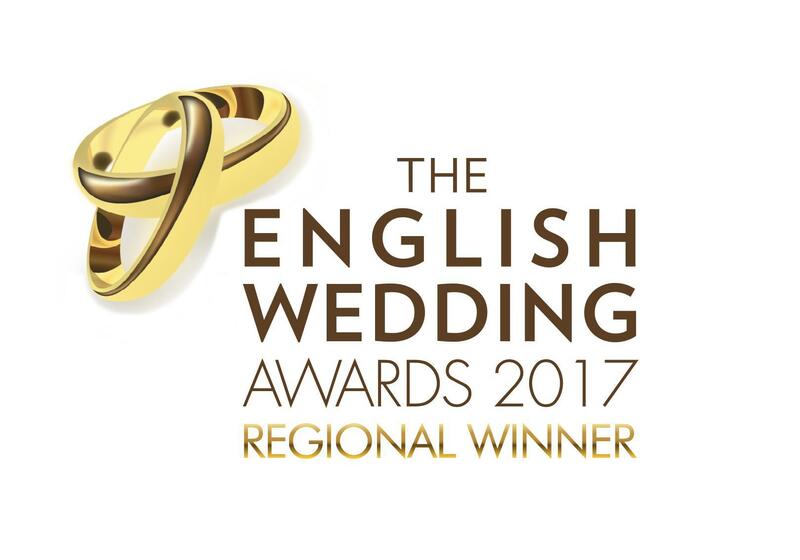 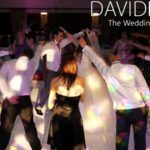 I have been a DJ for over 20yrs and I am a specialist wedding DJ. 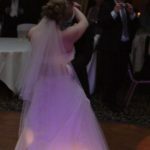 This means most if not all my jobs I do are weddings. 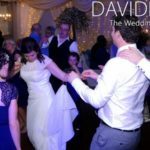 I am full time. 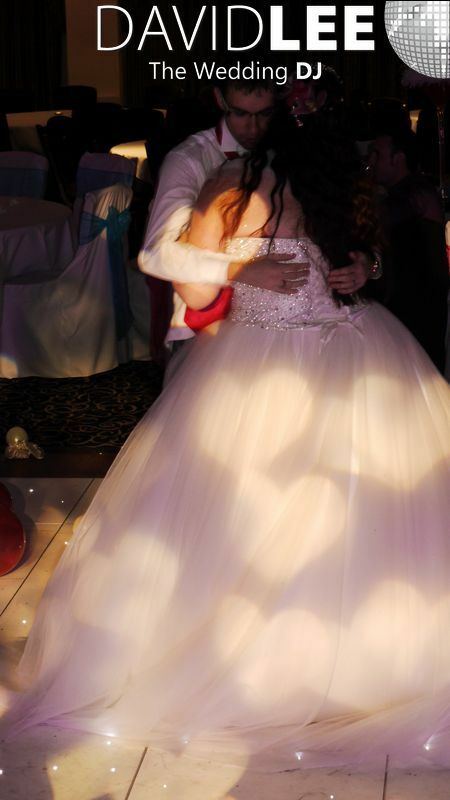 And I love music. 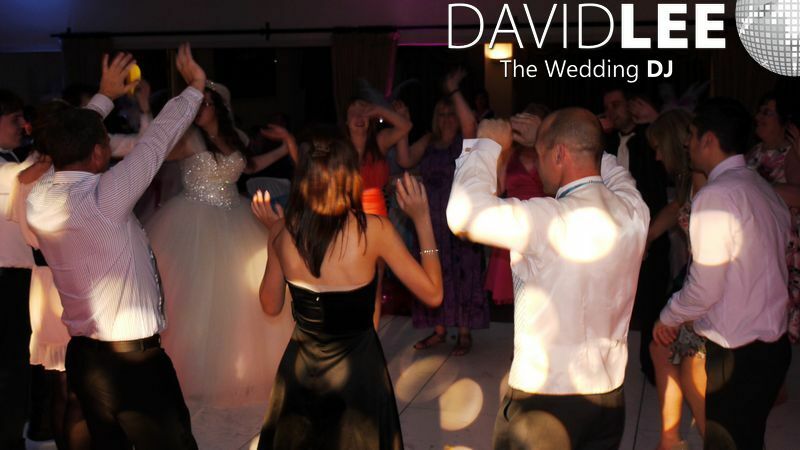 And if you love music I could very well be the DJ for you. 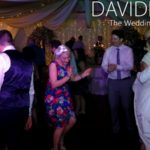 For I am happy to take your requests and dedications and playlists before night, to make sure you have the best time on the night. 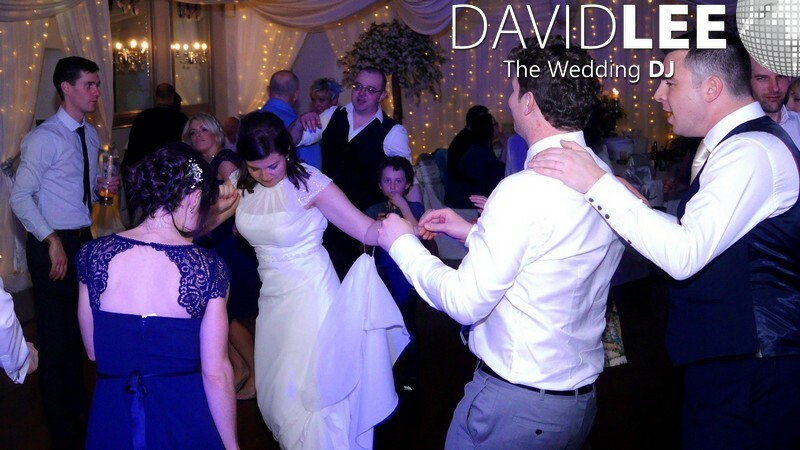 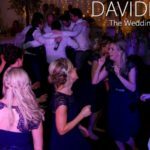 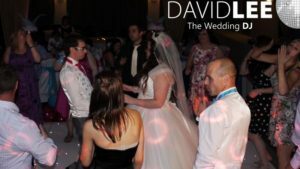 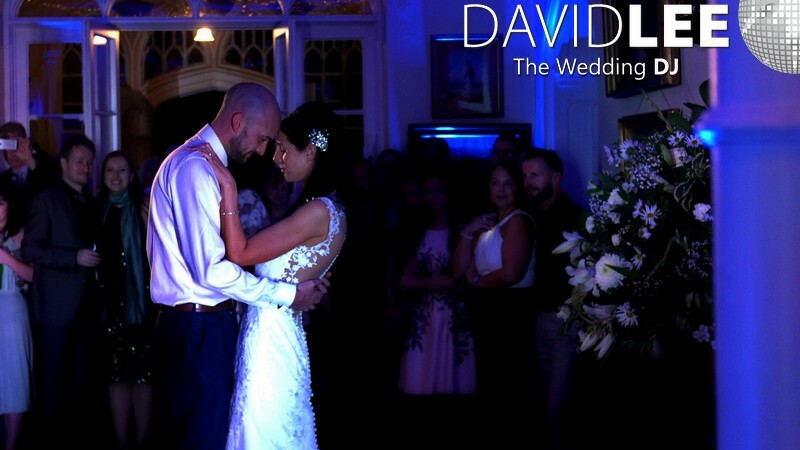 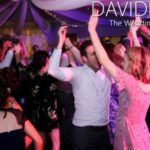 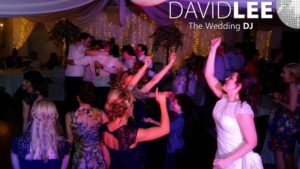 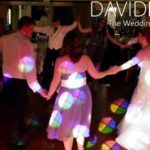 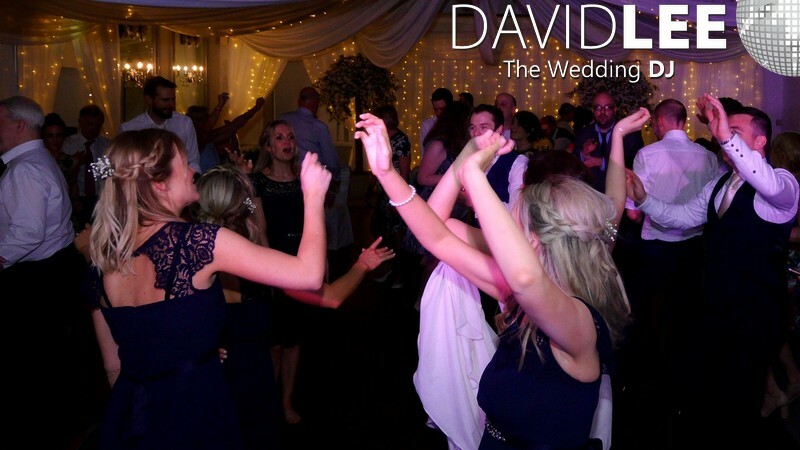 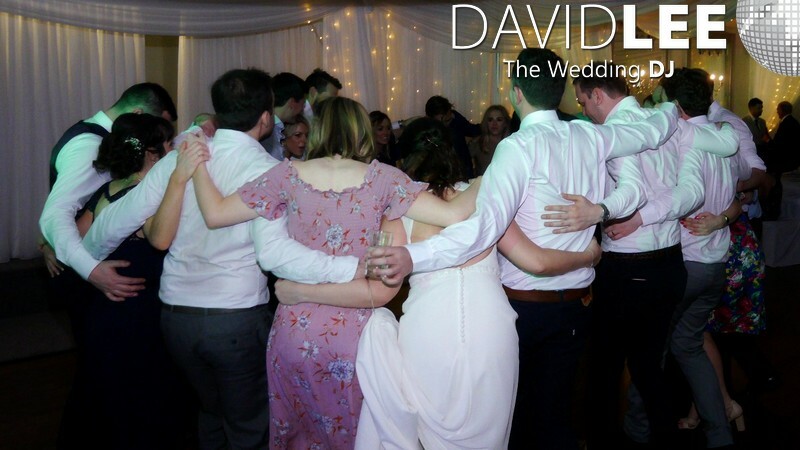 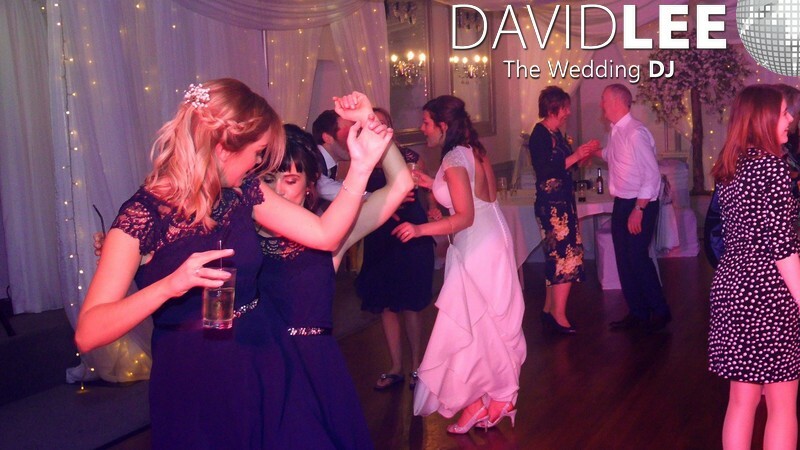 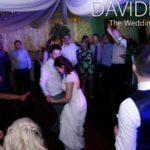 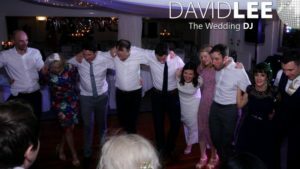 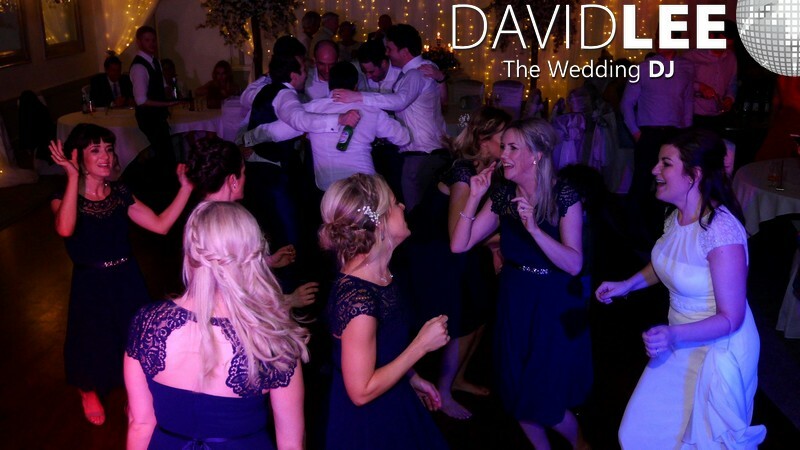 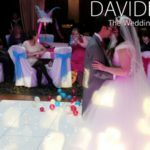 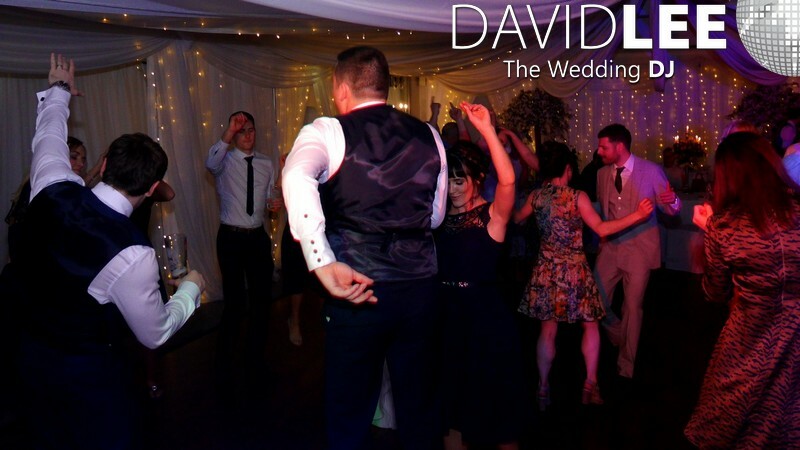 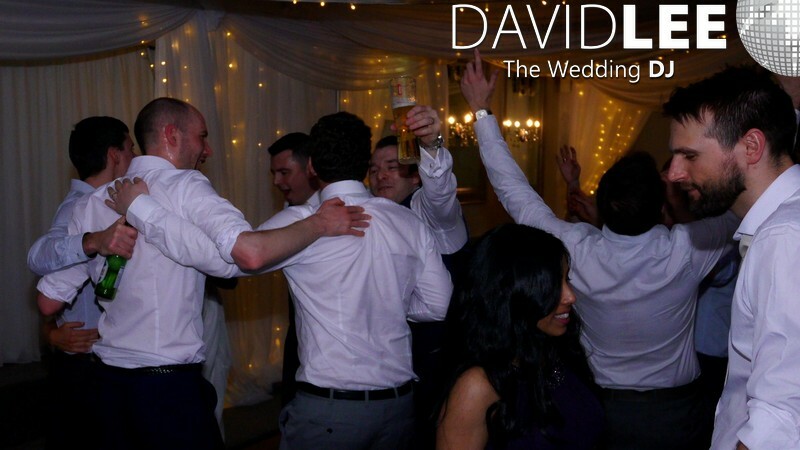 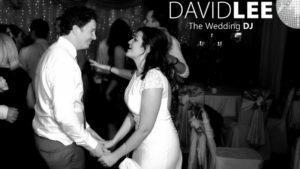 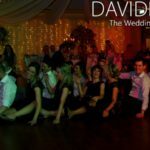 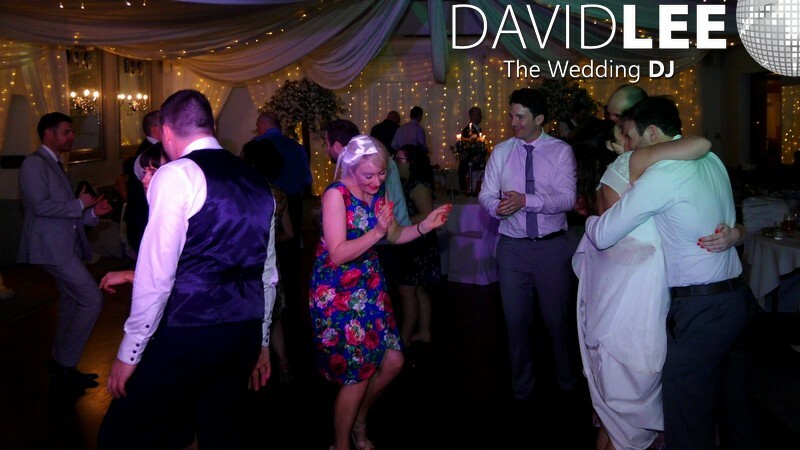 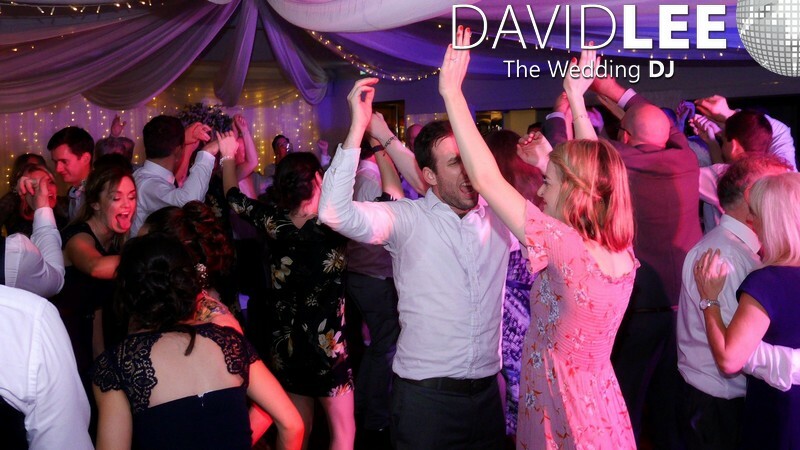 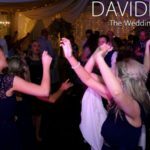 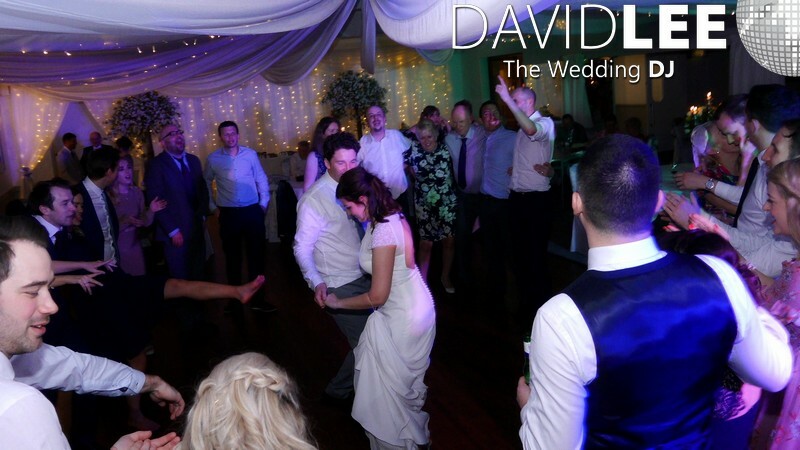 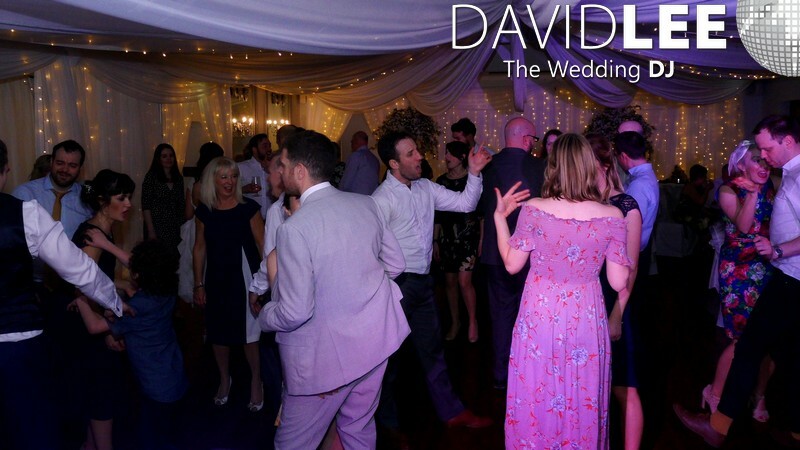 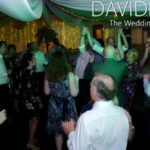 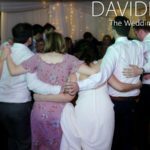 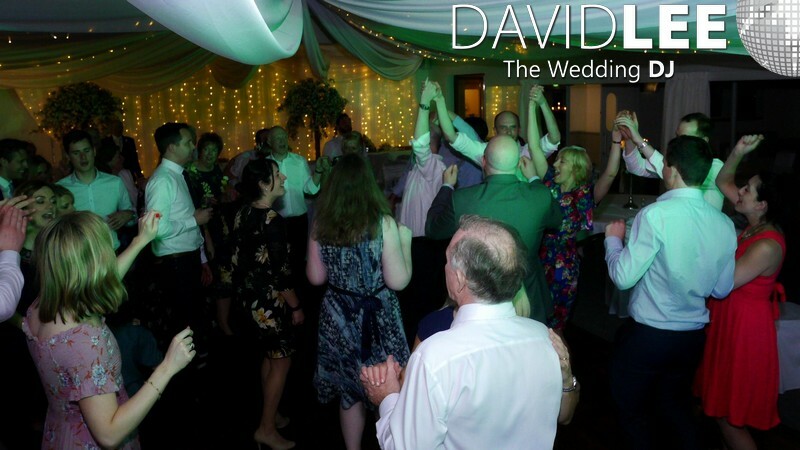 David DJ’d at our wedding at Stirk House on 1 April 2017. 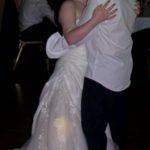 If you look at the pictures on his Facebook page you will see what a great time we had. 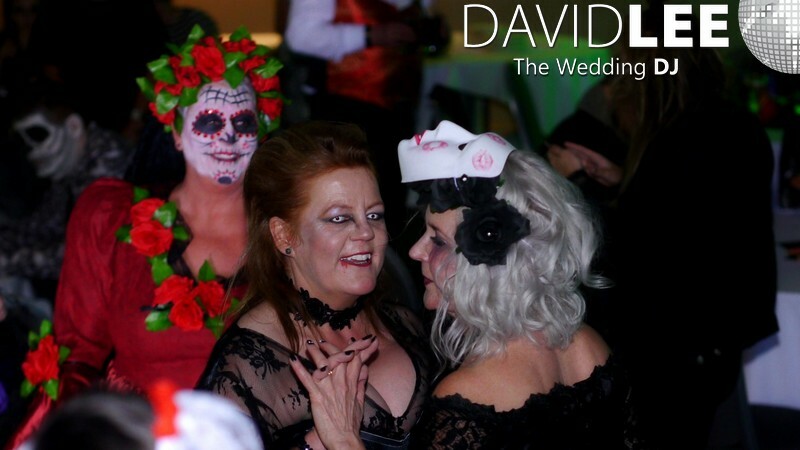 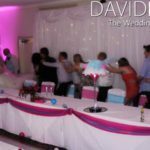 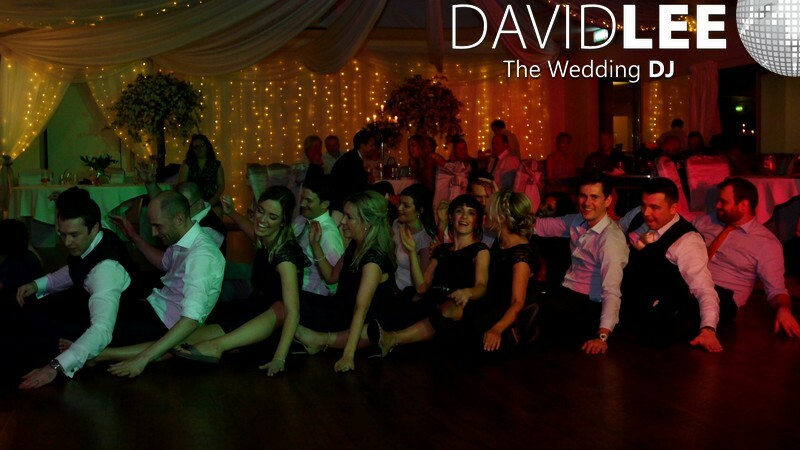 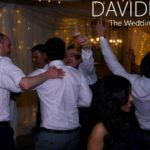 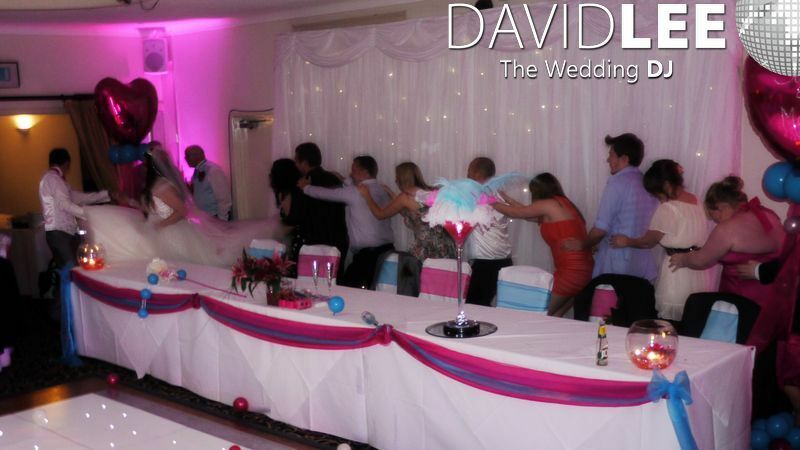 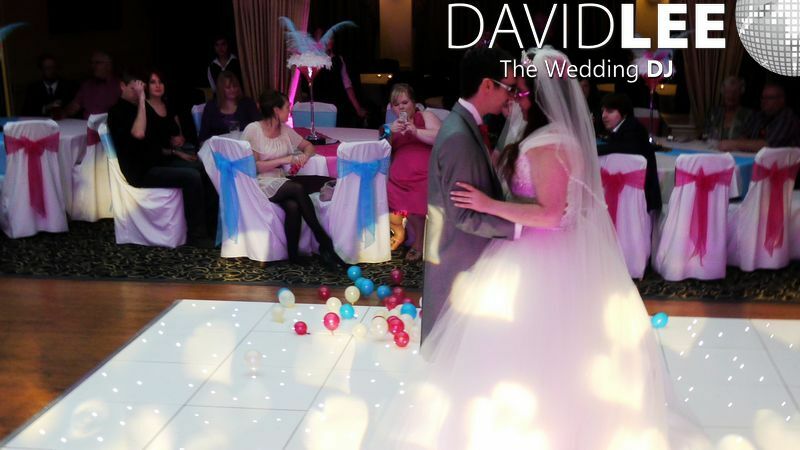 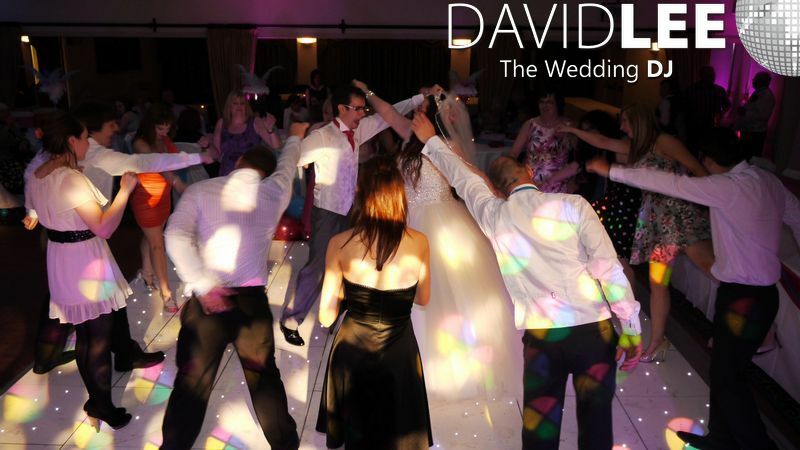 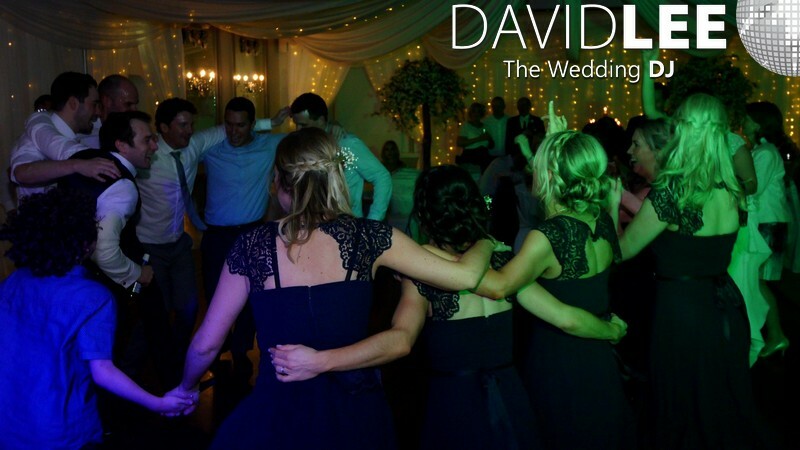 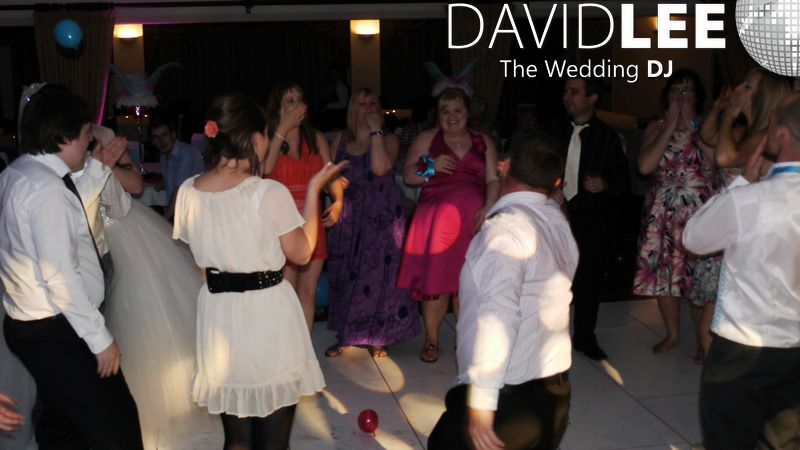 David was excellent, kept people dancing all night with his own music selections and incorporated requests from guests. 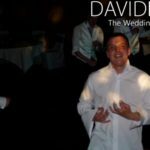 He was professional at all times and got in contact a couple of times before the big day, to check in. 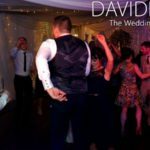 With all booking you get a Online Planner Account. 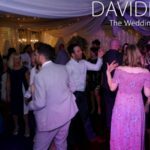 This has some really funky tools. 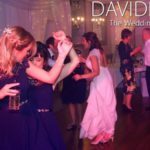 The main one thou allows you to build your playlist online. 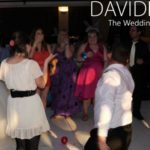 You can put songs in must play, don’t play and dedication sections. 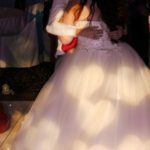 You can give me guidelines of favorite bands and singers. 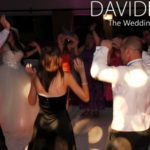 This allows you to really perosnalise the music for the night so you can make sure you have more of what you want. 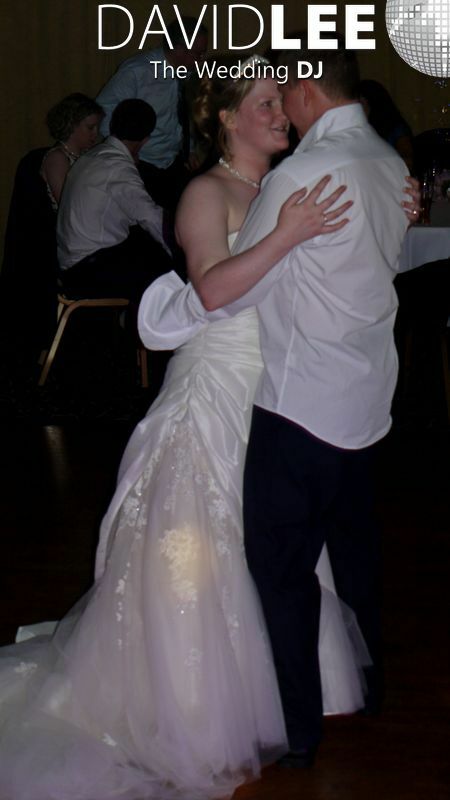 And less of what you don’t. 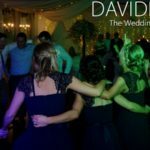 You even have the option of letting your guests log in and request music if you desire. 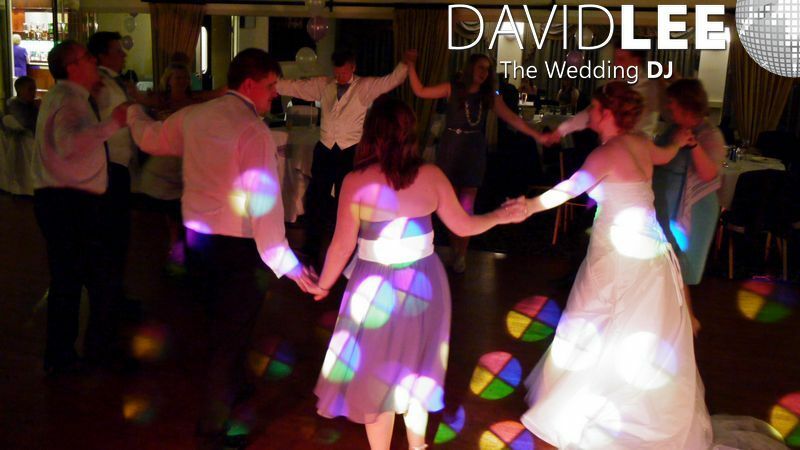 I also happy to take requests on the night so whatever way you want to have it, I’m happy to accommodate you.